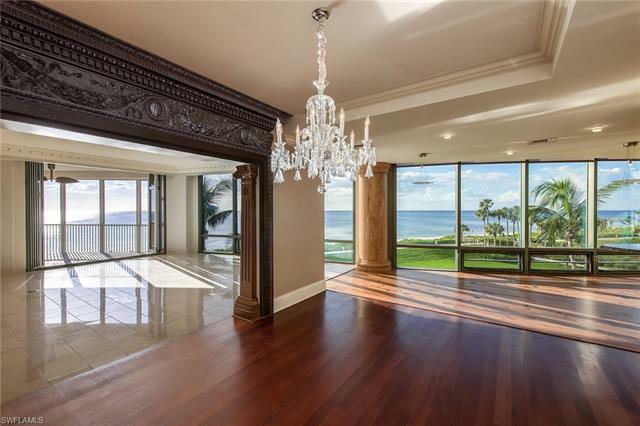 Perfectly situated along the Gulf and boasting a private walk out, this extraordinary residence lives like a beach house with breathtaking 360-degree views. 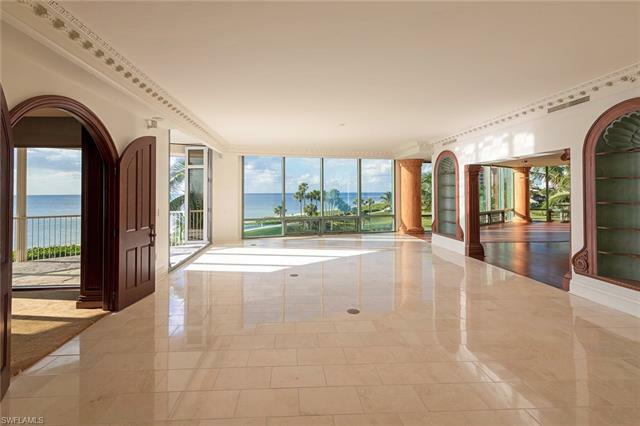 Truly remarkable and featuring over 8,000 total square feet with a gracious master, separate suite with kitchen for guests or in-home care, built in garage storage area, private additional interior storage and an expansive outdoor terrace, this exceptional gem offers unrivaled luxuries. 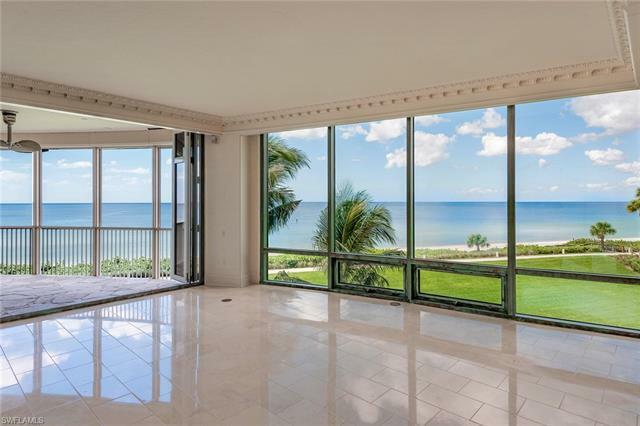 Idyllically located only a short walk to the Venetian Village and central to the fine dining and shopping of downtown Naples and Waterside Shops, this rare opportunity to own a true beach walk out in one of Park Shores most renowned buildings, Le Rivage, cannot be overlooked. To complete the beach house lifestyle, Park Shore residents are eligible to lease or purchase a boat slip in the Venetian Bay Yacht Club. 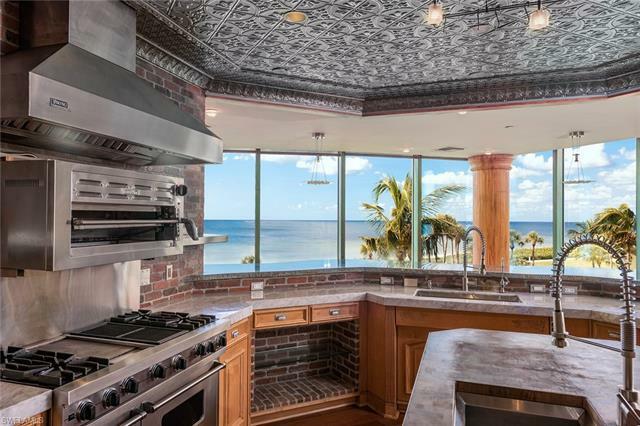 The Real Estate Listing information for MLS 218045416 comes from the cooperative Broker Reciprocity Program in Florida. The Broker Reciprocity Program Icon is shown for all Broker Reciprocity Program Listings and the Detail Page includes the name of the participating Listing Broker. 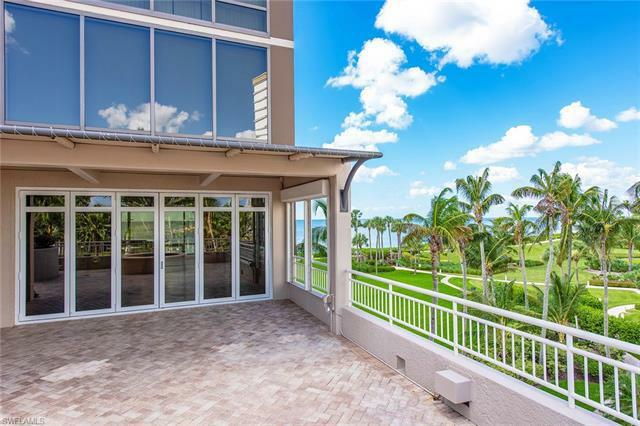 The real estate at 4351 N Gulf Shore Blvd #4n Naples FL 34103 may not be the only available Broker Reciprocity Program Listing in the community and Sun Realty may not be the Listing Brokerage. Information herein deemed reliable but not guaranteed or warranted and should be checked for accuracy prior to engaging in any transaction. This website indicates one source of ‘Market Value’ and we suggest that you look at several other sources to get the best idea of the Real Estate Market Value before entering into any real estate transaction. If you have questions about the value shown please contact Collier County Property Appraiser.